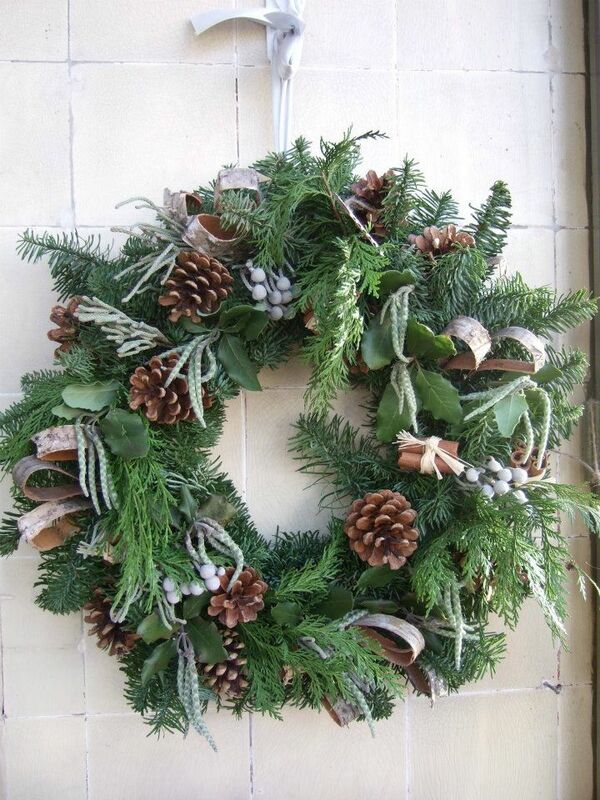 Wreaths go way back in time and started from the ancient times where people used them for many occasions. So why use them today if they are so back in time…? Well the answer to that is because wreaths today are more exciting with different textures then they were in the ancient times. 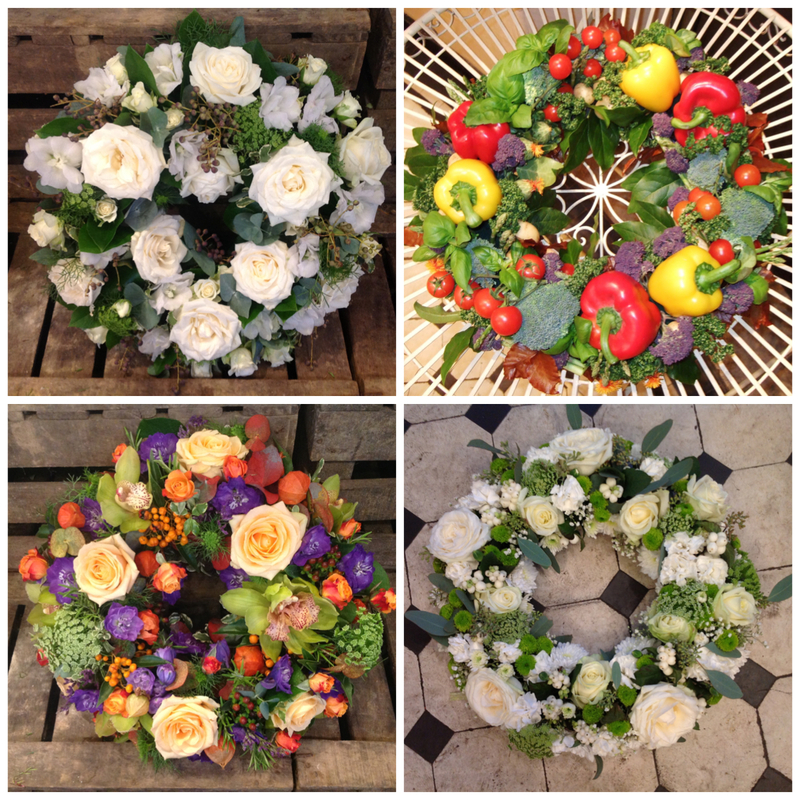 We have wreaths for all sorts of occasions such as weddings, funerals, Christmas, religious ceremonies and anything else you could think of. Well its not the first thing people think of for a wedding is it? However did you picture how good it could look or the meaning it could give out on such a special occasion. 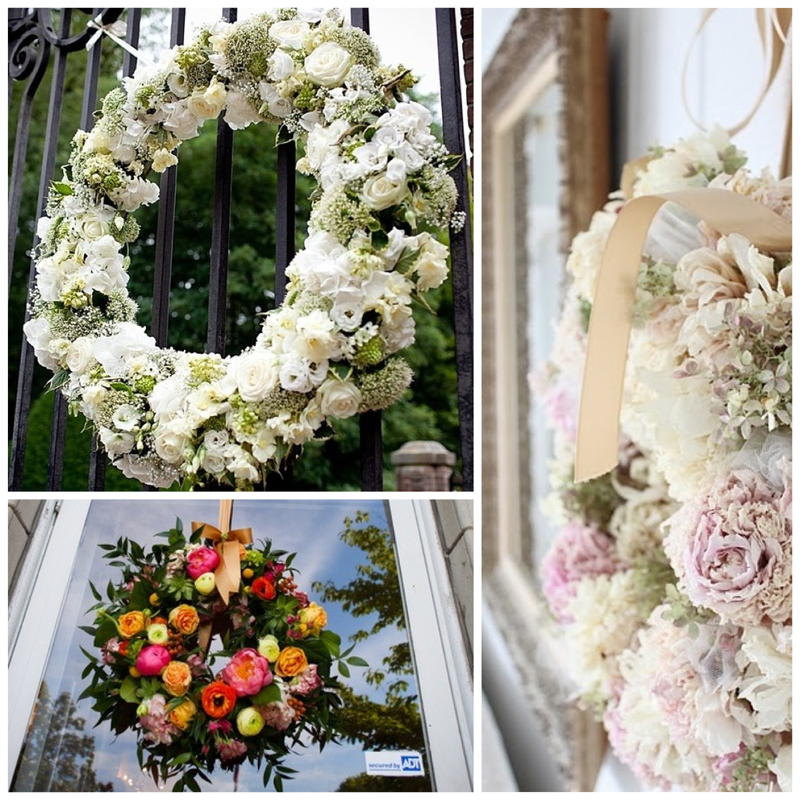 A wreath is a cycle of never ending love and what better to use for your wedding…it’s beautiful and has a meaning. 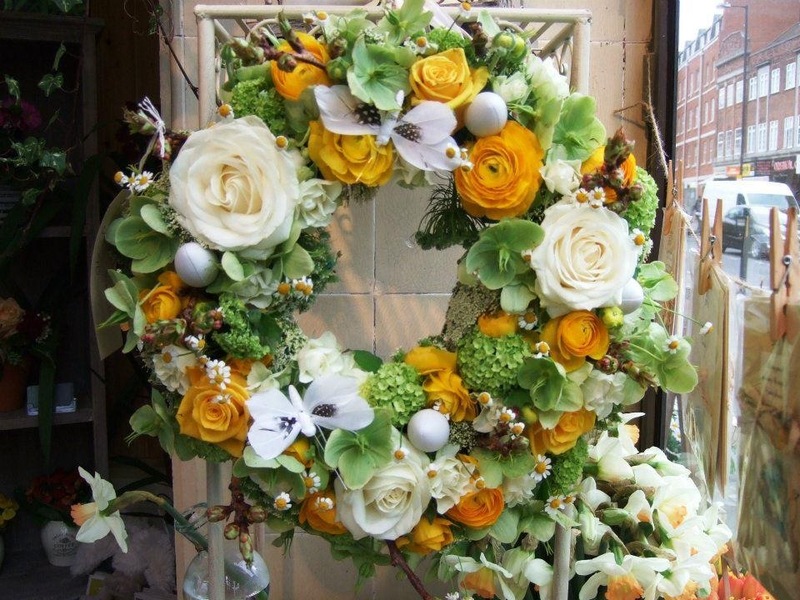 Funeral wreaths are more modern and used today. They have a meaning of eternal life after death. 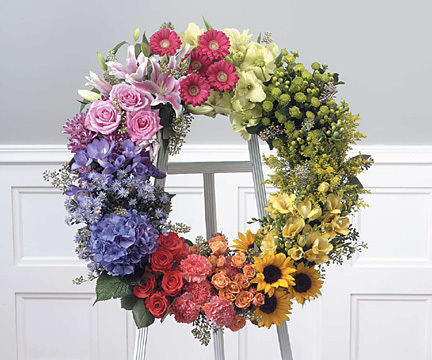 Many different colours and materials could be used in a funeral wreath depending on what the deceased may have liked. They are beautiful arrangements and would bring beautiful meaning when given as a tribute. Wreaths could also be used for different religious occasions and is very popular during the Christmas season as people use it in all sorts of ways. Again the wreath has a meaning of eternal life as it has no beginning and no end to it…quite interesting isn’t it? They look beautiful almost anywhere during these special occasions, so I advice start decorating with those stunning, meaningful wreaths. Many different meanings and looks are bought to us through floral wreaths. Not only are wreaths built up with flowers, but the could also be designed with different materials such as vegetables, fruit, twigs or anything else interesting you could think of.